Spanking is a major hot-button topic these days. Technically, spanking is legal in all 50 states as long as it’s “reasonable discipline” and does not cause the child injury. Some people come from the mindset of “I was spanked as a child, and I turned out okay,” while others feel it borders on child abuse. Aside from a couple of swats for truly atrocious behavior, I was not spanked as a child. Generally speaking, my parents opted for taking away privileges or adding chores when I misbehaved. There was a time (before I really started studying child development) that I wanted to believe that spanking was no big deal. It’s what generations upon generations of parents did. It couldn’t be as damaging as so many people made it out to be. This post contains affiliate links. If you click on a link and make a purchase, I may receive a small commission at no extra cost to you. For more information, please read my disclaimer here. In this high-tech, fast paced world, our family is making a radical move… we’re deliberately going LOW-tech. I’ve always dreamed of a simple, classical childhood for my children. I want them to read books, play outside, explore, go on adventures, build forts, color, and build. And I want them to want to do these things. Not to do them as a way to pass the time before I allow them to watch yet another TV show. Technology is increasing much faster than research and studies can determine what is actually best for children’s developing brains. The American Academy of Pediatrics already recommends no screen time for children under 2 years, and a 1 hour limit per day of high-quality programs for 2-5 year olds. I always wonder if that limit will become more stringent as time goes on and we can really see the effects of technology over time. Anyone else tired of dealing with attitude in your little ones? It seems like the minute my son turned three his sass level skyrocketed through the roof and just kept ramping up each day! From a very early age kids learn that they can use their words as a means of control over others, because it’s what they’ve seen in adults. Parents are constantly using their words to instruct, redirect, or discipline their children. It’s only natural that our kids would begin to mimic this behavior. Dealing with toddler behaviors is downright frustrating. Do you find yourself racking your brain daily trying to figure out why your toddler won’t listen to you? There are so many factors that go into how our children behave that often times it can be difficult to determine the culprit. Are they overtired? Overwhelmed? Feeling shame or embarrassment? With back-to-school madness just around the corner, so many parents are looking for ways to ensure that their child is ready for Kindergarten. 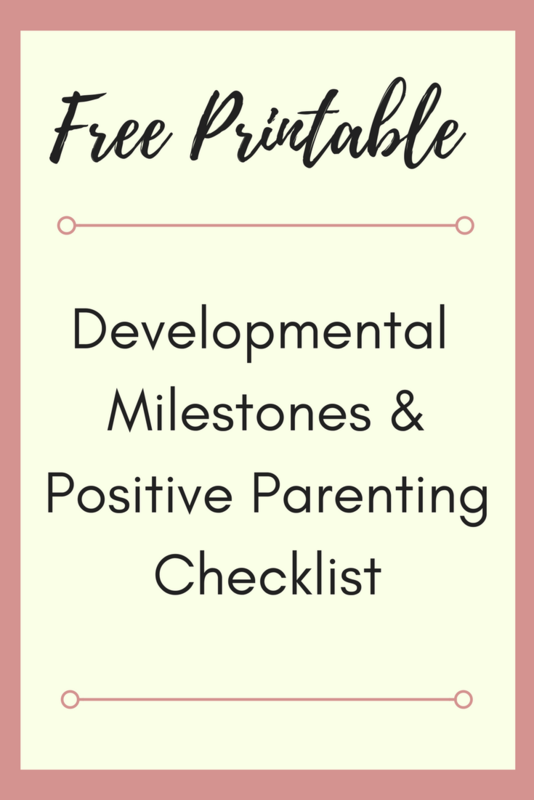 We purchase workbooks, pull out flashcards, and pour over resources making sure that our child will be successful at this next big step. But time and time again, research shows that a 5 or 6 year olds success in kindergarten has very little to do with their letter and number concepts, and everything to do with their self-regulation skills. I think most moms would agree, there is nothing more stressful than driving in the car with a hysterical child. Ever since my now 2.5 year old was an infant he has absolutely hated his carseat. Within moments of pulling out the driveway the screaming and thrashing would start, and as a mom I felt powerless in knowing that I couldn’t soothe him. The louder his screaming, the more stressed out I became, and it led to a vicious and miserable cycle for both of us. There were times that my son screamed so hard that he would cough, gag, or stop breathing for a few seconds. It was absolutely terrifying. Raising a spirited child takes parenting to a whole new level of exhaustion and frustration. The nights are long and the tantrums are longer. Honestly, it can make you question both your child’s sanity and your own parenting abilities. This post may contain affiliate links. If you click on a link and make a purchase, I may receive a small commission at no extra cost to you. For more information, please read my disclaimer here. A. My child constantly needs my attention, he is unable to entertain himself. B. My child moves quickly from one activity or toy to the next, not able to focus or maintain her attention for more than a couple minutes at a time. C. My child doesn’t know how to play with his toys – the toys end up all over the place and he isn’t engaging in sustained imaginative play. I’m here to tell you about one extremely simple strategy that you can start using immediately to help make you a more patient mom. Have you ever noticed that some days you seem to be able to handle anything your little ones throw your way, while other days a single glance can set you off? There are, of course, many factors as to what makes a mom lose her patience – fatigue, sleep deprivation, being overworked, not having enough support (just to name a few).